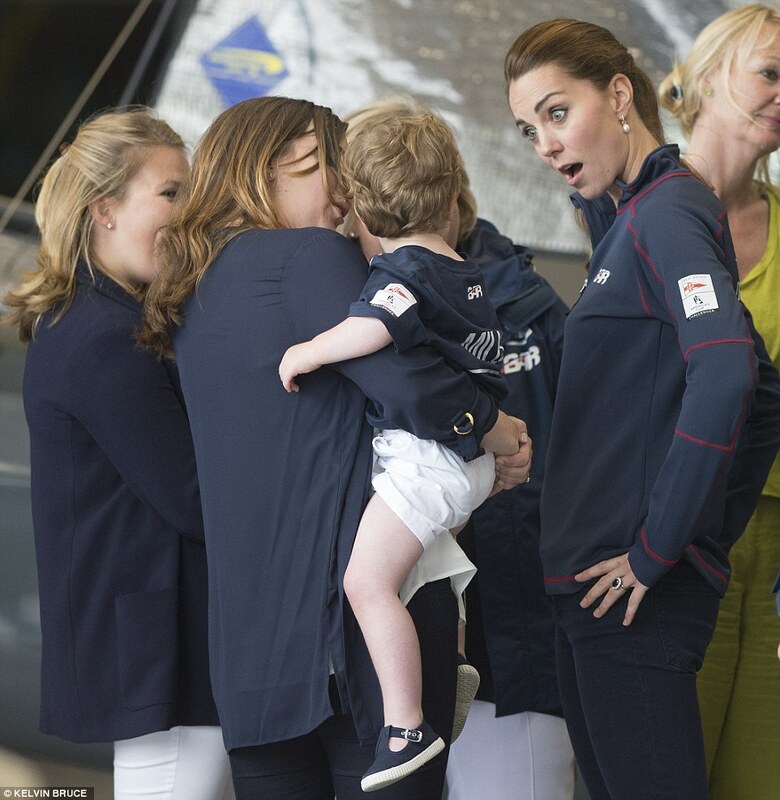 On July 26, William and Kate visited Portsmouth in support of British sailor Sir Ben Ainslie and his crew. 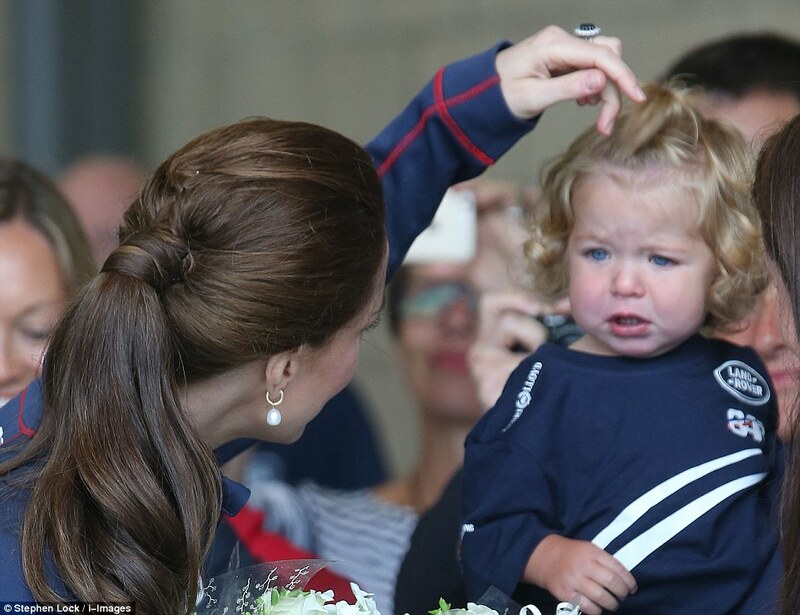 The royal couple were scheduled to watch one of two America’s Cup World Series races, however heavy rain and wind forced parts of their itinerary to be cancelled. 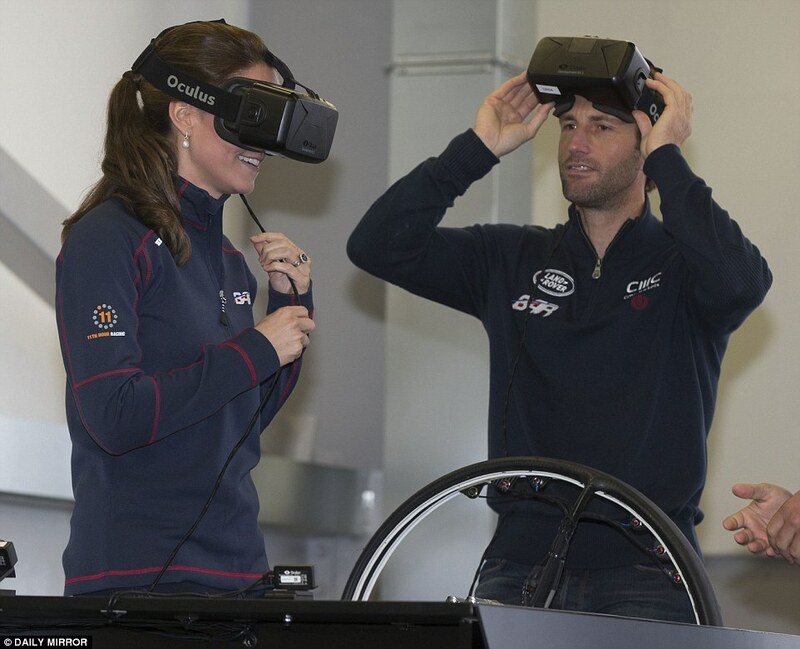 After being greeted by Sir Ben and Sir Keith Mills, from the sailing hero’s team the Land Rover Ben Ainslie Racing (BAR), the Duke and Duchess of Cambridge toured the team’s newly-completed headquarters. 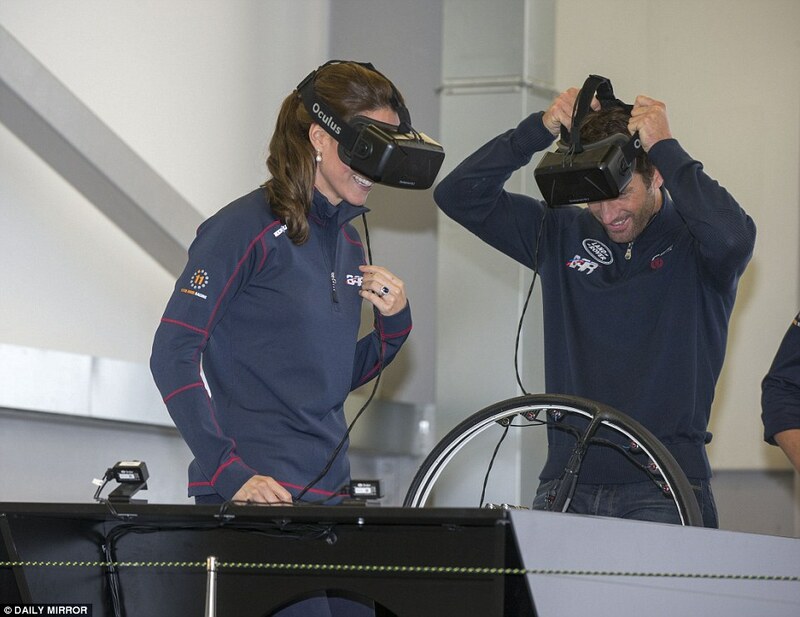 Then, the Duchess got to try her hand at a 3D sailing simulator. 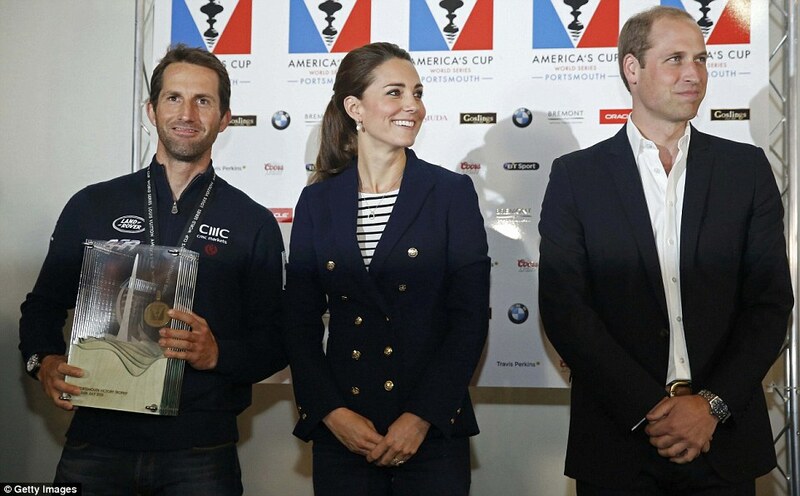 As patron of the 1851 Trust, Kate presented a trophy and medals to Sir Ben Ainslie and his crew during the awards ceremony on the final day of the Louis Vuitton America’s Cup World Series. 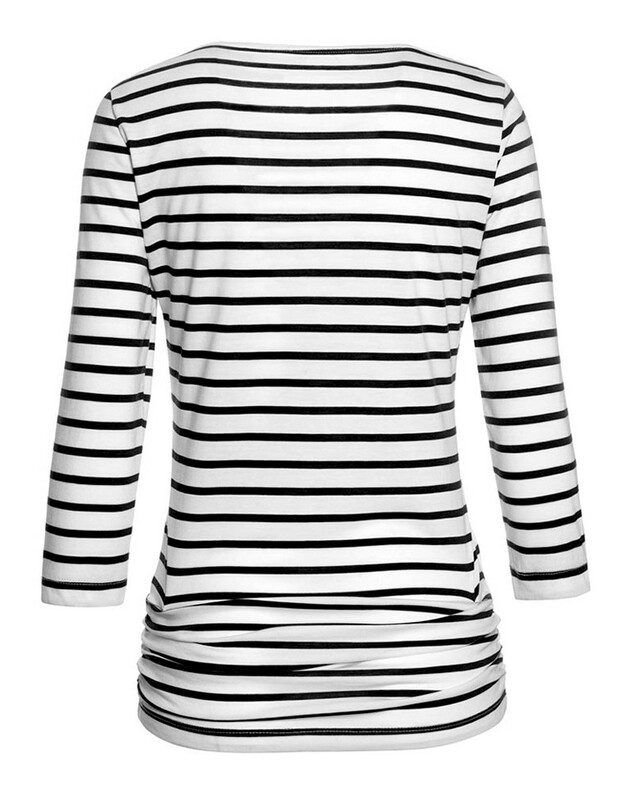 The Duchess of Cambridge dressed for the adverse nautical conditions in a pair of dark blue Zara, ankle-grazing skinny jeans, her white and black stripe ME + EM Breton top, and a personalized Land Rover BAR Aura Half Zip Women’s micro fleece pullover by sailing outfitter Henri Lloyd. 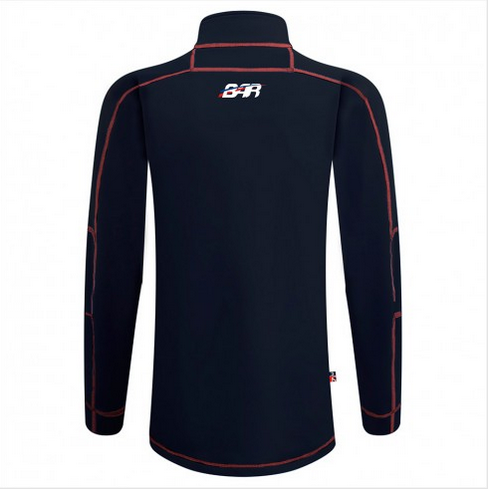 Micro stretch fleece for lightweight insulation. 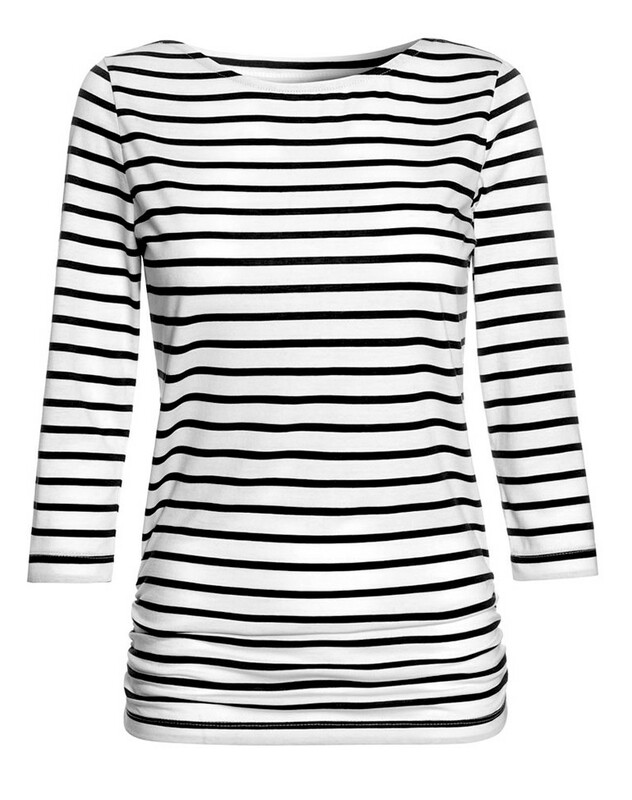 The ergonomic shape and high stretch properties of this garment guarantee incredible comfort and ease of movement. 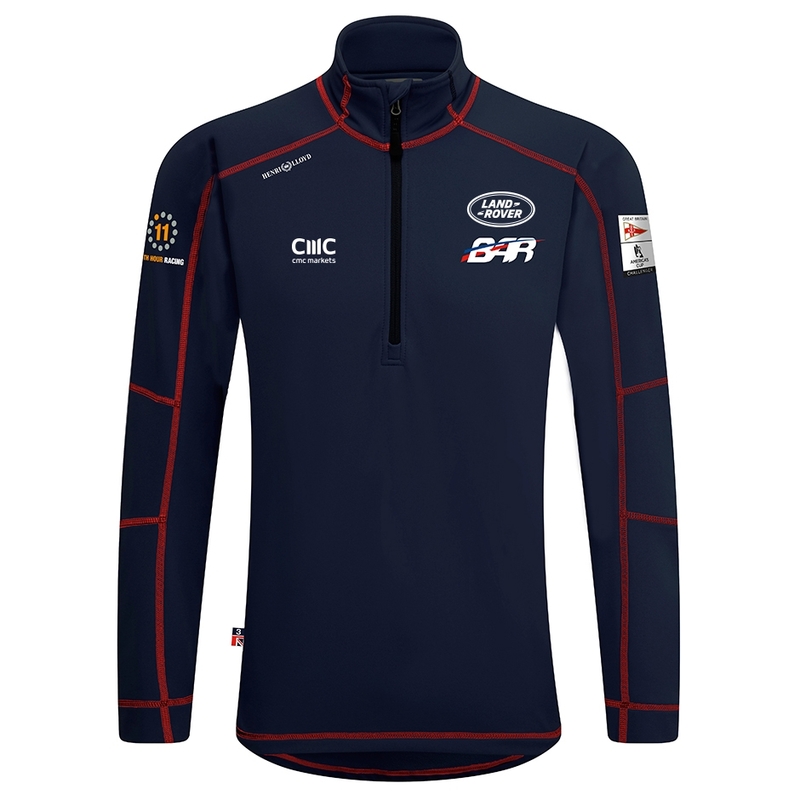 The extended half zip can be opened for extra venting. 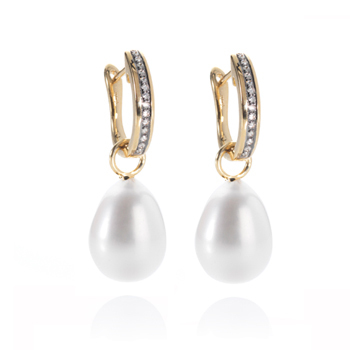 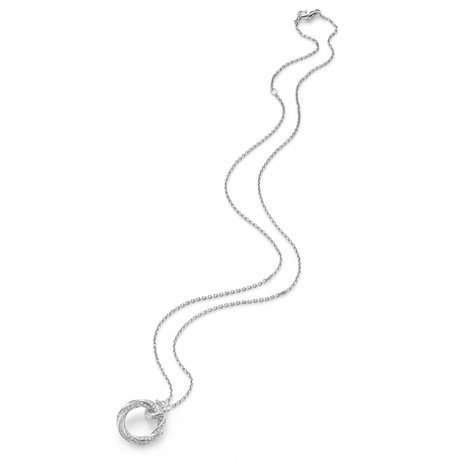 Completing her outfit, Kate wore her cream and white Sebago ‘Bala’ boat shoes, ﻿her Annoushka 18ct yellow gold and diamond Pearl Drops and her Mappin and Webb Fortune pendant. 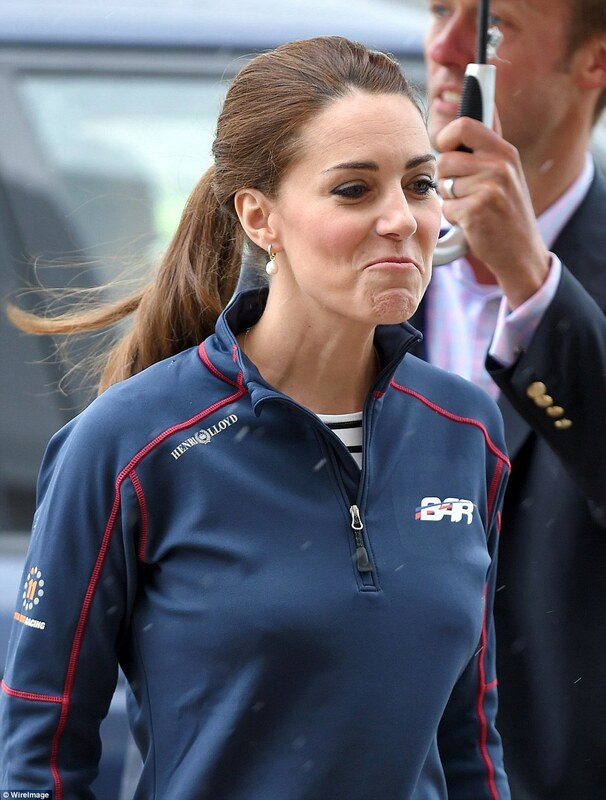 Kate made a quick wardrobe change for the awards ceremony. 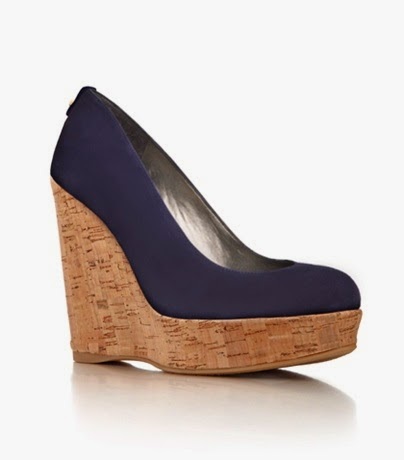 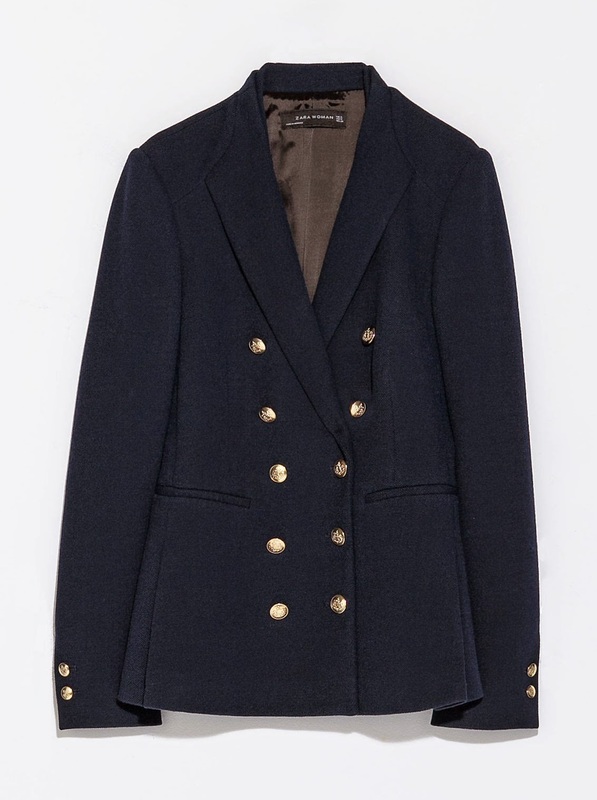 She put on her navy, double-breasted Zara blazer (£79.99 and no longer available) with gold buttons, and her favorite Stuart Weitzman navy ‘Corkswoon’ wedges (£245). 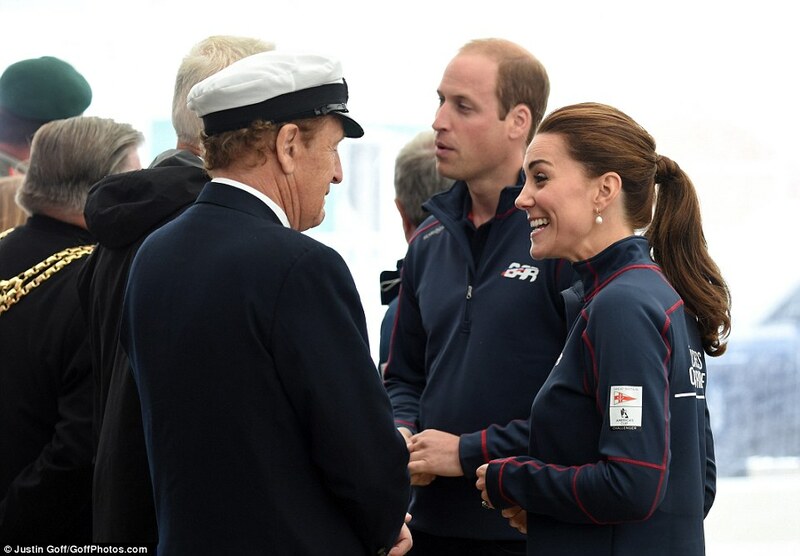 In order to stop her tresses becoming windswept, the Duchess pulled her famous brunette curls into an intricately woven but chic ponytail.